Six dynamic messages by Dr. Phil Jones have been posted to Grace Fellowship’s online audio channel. 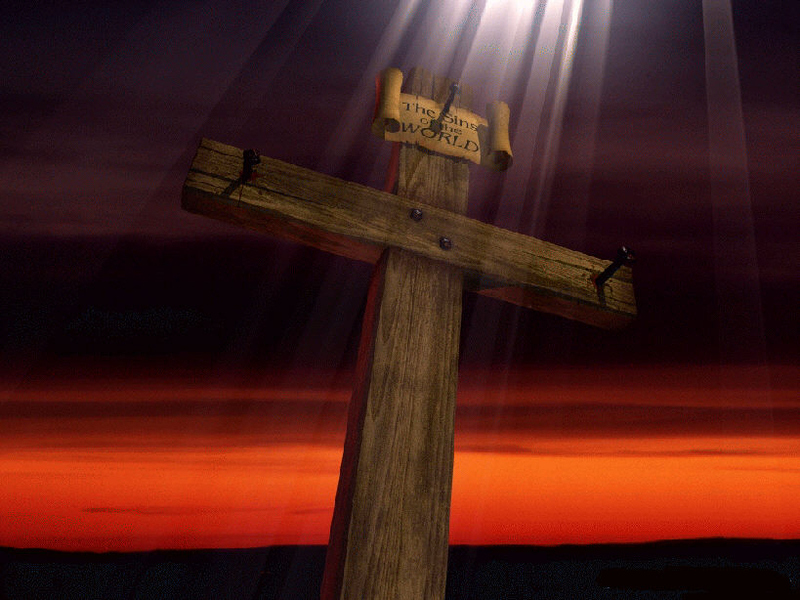 This series is on The Power of the Cross. 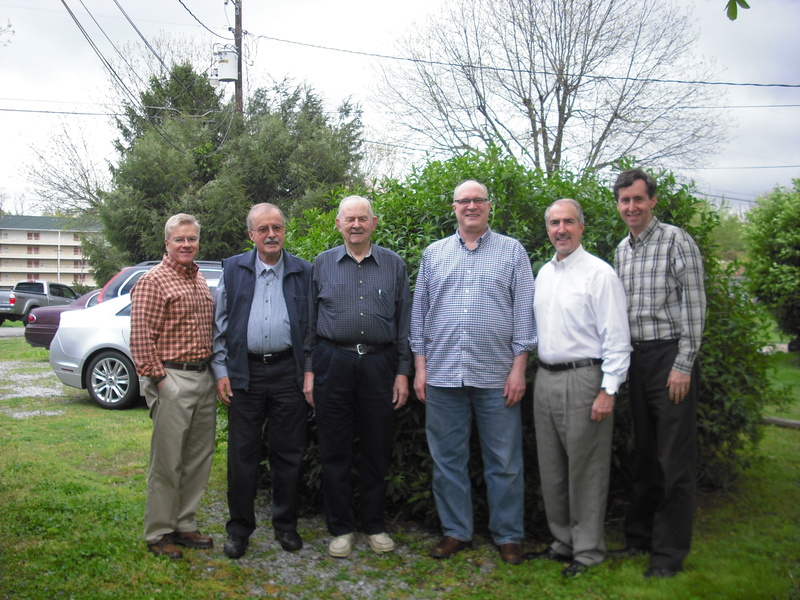 We appreciated having our board meet for prayer and planning April 18,19th. Hans Haun (of the Knoxville area) became a new member. He will be developing the ministry’s internet outreach, especially through enhanced videos and social media. Please intercede that we would be good stewards of this message and ministry and that God would lead us to the most receptive ministries and leaders. John Woodward will again be joining missionary leader, Edmund Spieker, to co-teach two “Fermata” spiritual clinic retreats in Brazil. These events are for pastoral couples to get away for rest, fellowship, and equipping. 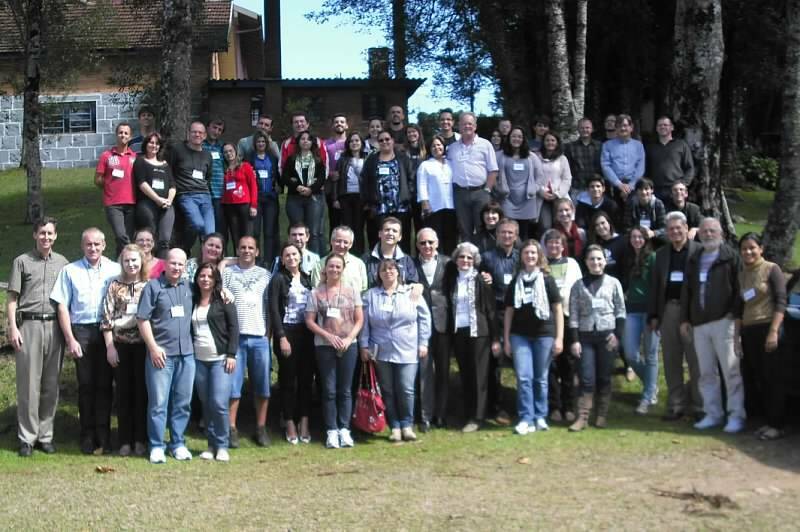 They are being held in Gramado and Lageado, Rio Grande do Sul (southeastern area), April 5-7 and April 9-11, 2013. 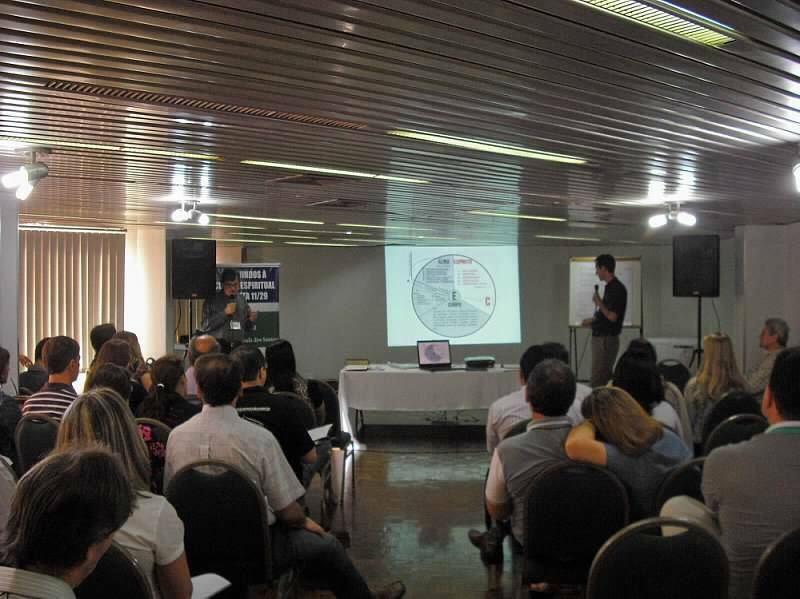 The pastors receive Handbook to Happiness (Portuguese translation) and a CD of other Exchanged Life resources. Intercession for this trip and those involved would be appreciated.